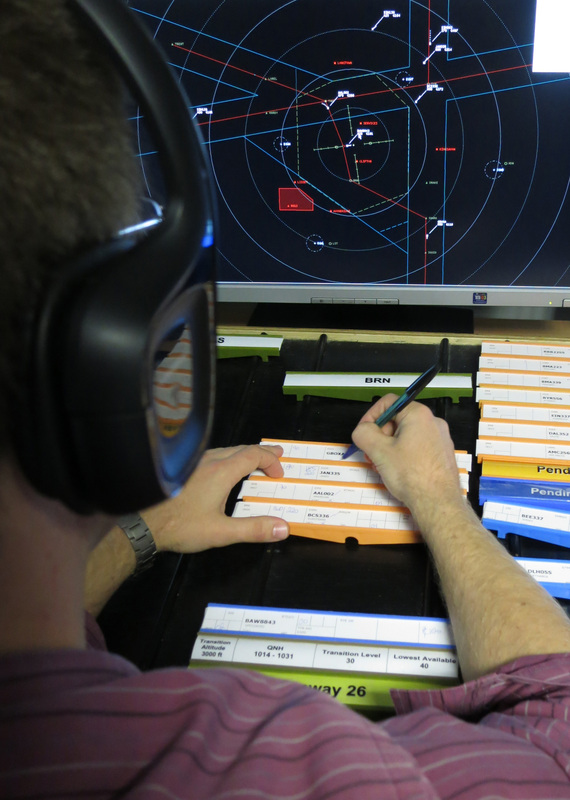 The practical training element of our air traffic control courses often occupies more than 80% of a student’s timetable. Because of this heavy reliance on technology, and the demand for stability, realism, and flexibility, we use Micronav’s BEST simulator platform for all of our training. Micronav’s BEST ATC simulator system is a scalable solution that addresses all ATC training requirements. 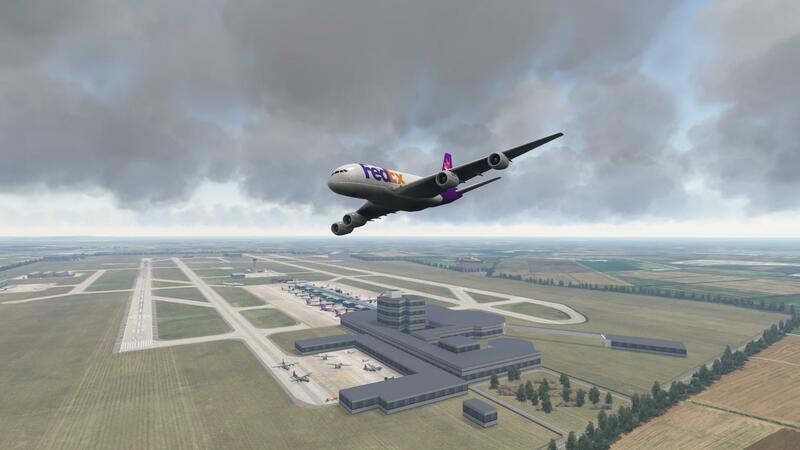 The modular nature of BEST allows Radar, Procedural, 2D Tower and 3D Tower training to be conducted with a single common system. Aircraft lighting, undercarriage and flap positions reflect the current flight phase. Arrester wire hooks and drag chutes can be deployed for appropriate aircraft. Fires, explosions and smoke can emanate from the engines, undercarriage or fuselage. Airfield lighting includes edge and centreline lights on taxiways and runways, approach lighting, stop bars, traffic lights and apron floodlights. Other airfield features include illuminated signs, windsocks, arrester wires and T-bars. Smoke and explosions can be sited on the airfield. Aerial imagery and topography are used to create realistic outlying areas. Moving fog banks, static fog, dust storms, rain, hail, sleet and snow, thunderclouds and associated sheet and fork lightning, time of day, time of year, wind, cloud layers, type of cloud and associated okta rating. Explosions, smoke and fire can be displayed together or individually at a number of positions on an aircraft or ground vehicle. Explosions can also be configured to occur at a user-defined position within the airfield. Human and animal characters, flocks of birds, construction barriers, a variety of buildings, arrestor wire units, cones and associated obstacle lighting can all be placed on the airfield. Tracking of the aircraft can be manual or automatic. It is also possible to display the view from the cockpit and from the sides and rear of a selected aircraft. These displays support coordination between the main FIR and adjacent FIRS as well as flight handover procedures. They can present information lists such as departing flights, arrival flights and flights in conflict. These displays can support medium-term conflict detection (MTCD), minimum safe altitude warnings (MSAW), area proximity warnings (APW) and short-term collision alerts (STCA). They also provide all the other features present in the ATG displays. Primary displays show target returns against a background of selected map layers. Display range, brightness and active radar sites can be configured. The Precision Approach Radar displays show the aircraft position relative to the final approach track and the glide slope. Both elevation and azimuth displays are provided. A control panel is present for both which allows the user to set the following: display range, upper and lower beam angles, azimuth and elevation antenna direction, glide slope angle, target format, range and angle markers, upper and lower safety angles, decision height, and ground and weather clutter.